You must be registered on oswegoeast.8to18.com and have a current physical on file in the athletic office prior to practice starting on August 8th!!!! Please contact Coach Cook at lcook@sd308.org or Coach Ideran at sideran@sd308.org with any questions. 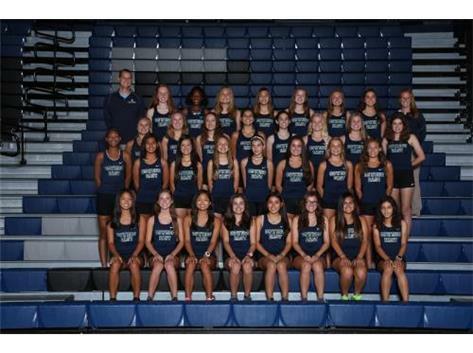 New Girls Cross Country Website!